Not a rare bird but not one I've ever seen in my back garden. 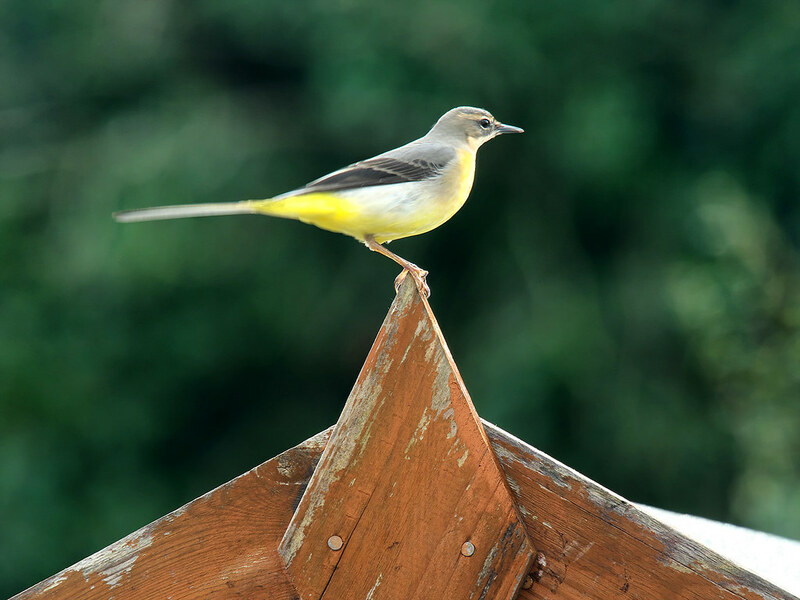 Grey Wagtail, probably would have been a bit better if it wasn't through glass. Last edited by andym; 4 Weeks Ago at 05:22 PM.